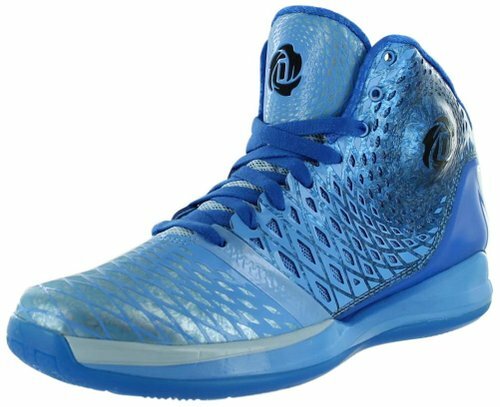 There are several best Under Armour basketball shoes 2016. 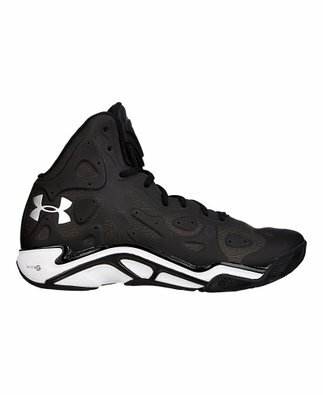 Under Armour Men’s UA Micro G Anatomix Spawn 2 is one of them. This shoe has several layers that are useful for making this shoe fits your foot. This shoe provided with sizes from 8 to 17. This pair has ten color options such as glow in the dark, black, pink adelic, steel, red, white, midnight navy, gecko green, team royal and major. This shoe has a high flexibility. Micro G itself is the technology that could make this shoe become light and thin with extra responsive foam cushioning that will support your stride and make it land softly into explosive takeoffs. 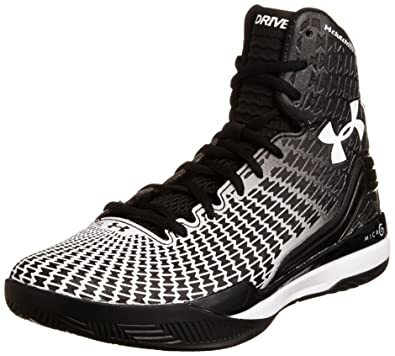 The second best Under Armour basketball shoes 2016 that will be in this review is Under Armour Men’s UA Clutchfit Drive. This shoe has two types which are middle and low. These two types has the different price, middle type sell around USD 125 and the low type has a cheaper price USD 109.99. If the middle type has a size between 4 and 18, the low type has fewer choices size, 8 to 13. The low type only has one color, red. Middle type has seventeen color options such as citrus blast, dune and some other colors. 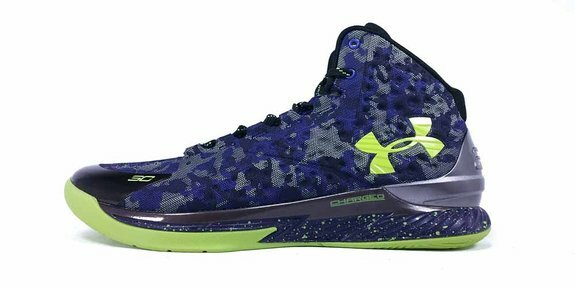 Under Armour UA Curry One is the other best Under Armour basketball shoes 2016. 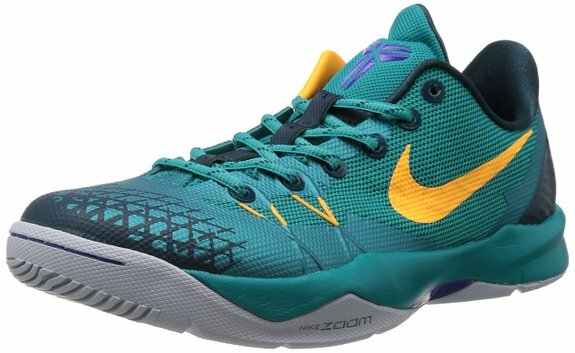 These shoes that sell for under $250 have three color options, hyper green, black and team royal. This shoe is very comfortable to use and has good performances. 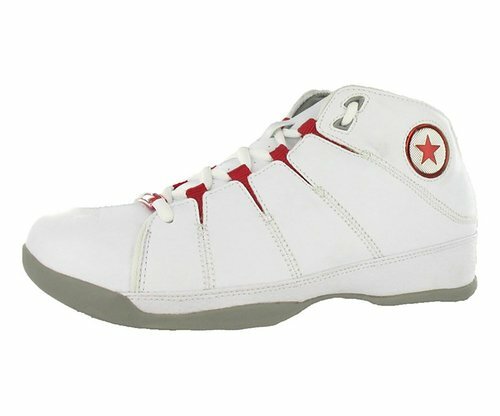 This shoe also feels light when worn and will fit perfectly on your foot if you use the correct size. You can choose the size from 11.5 to 16. Charged Cushioning absorbs the impact and converts it to fast responsive. The pads that are soft with synthetic suede will protect your foot. 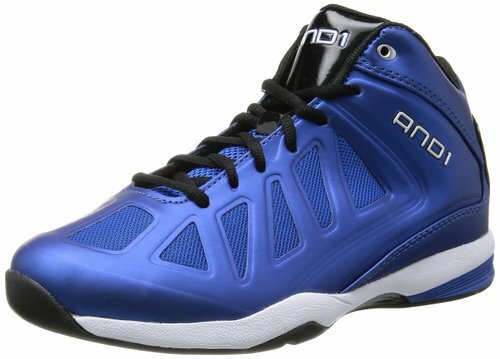 Under Armour Men’s UA Jet is the next best Under Armour basketball shoe that will be reviewed. 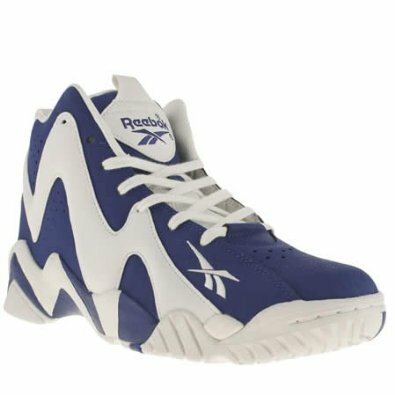 This shoe is in the market with a low price, making it an economical enough shoes. 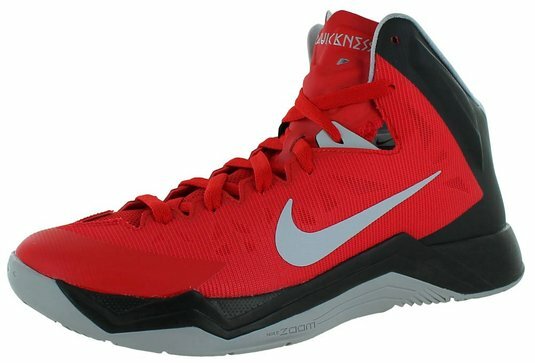 With the color options black, red and lead this shoe looks simple. Leather and synthetic materials would give you lateral and medial stability. 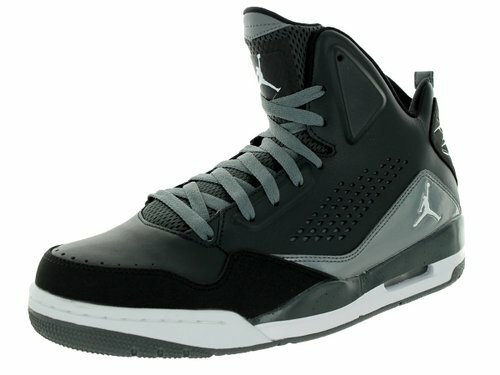 The clean design approach and streamlined midsole would also give you on-court/off-court versatility. 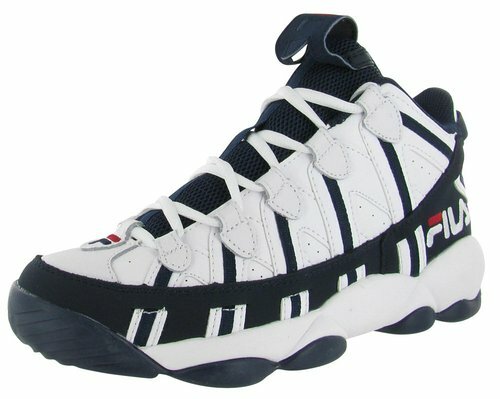 Sizes that is available for this type of shoe from 8 to 11, not a lot of size options. 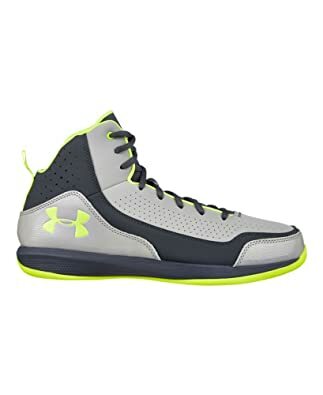 And the last best Under Armour basketball shoes that will in review is Under Armour Men’s UA Spine. It has two color’s choices, red and blue. Size option is not too much. 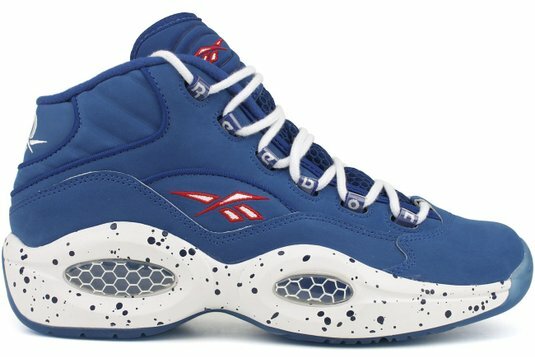 There are only seven selections of sizes, 8.5, 9, 9.5, 10, 10.5, 11 and 11.5. 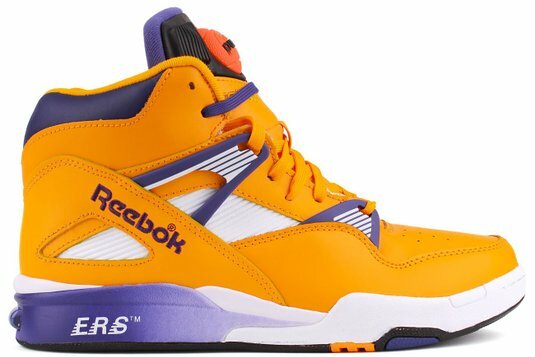 These shoes are very light but also strong enough to support the movement even your beat the in court. Even you would feel like not wearing shoes at all. 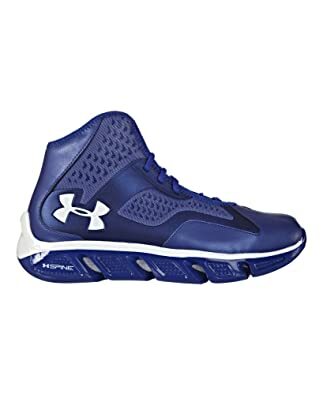 So that is few references basketball shoes from the brand Under Armour which could be your reference to choose your basketball shoes.